Cocopah Casino is pretty much like a Las Vegas casino. You can expect great gaming, fabulous food and event better accommodation. They have over 500 of the newest slot machines. There are about 10 blackjack tables and a 250-seat bingo hall. Cocopah Casino has an onsite hotel with wonderful rooms, a heated pool and a jacuzzi. Now that’s a great deal. Why worry about spending your nights at a lodge or another hotel while you have everything under one roof? 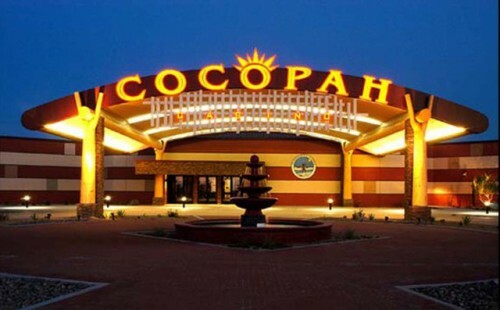 Go to the Cocopah casino to have the time of your live. Come in today and feel your pulse race with every turn of the card! Enjoy the area’s friendliest dealers and liveliest games while playing this casino classic, Blackjack at Cocopah Casino! 6 exciting tables with limits from $5 to $500 and now offering a three deck shoe for our higher limit players. One pull can change your life! Easy and fun to play, Cocopah Casino features over 500 of the latest in video and reel slot machine games. With denominations starting at a penny and up, you are sure to find your favorite. They also have single, multi-denomination & multi-game video poker and Keno, popular feature theme games like Wheel of Fortune , Pirate’s Loot & Wizard of Oz as well as 5 level mini progressives, and much much more. There’s a lot of reasons Cocopah Casino has been voted best place in Yuma to play Bingo for ten consecutive years. 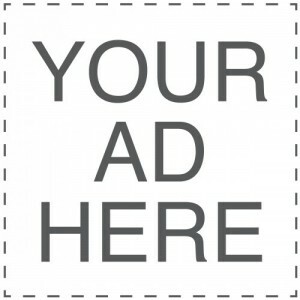 How about double stamps, discounted buy-ins, free cover-alls, complimentary daubers, and more. You could be one call away from your lucky day!